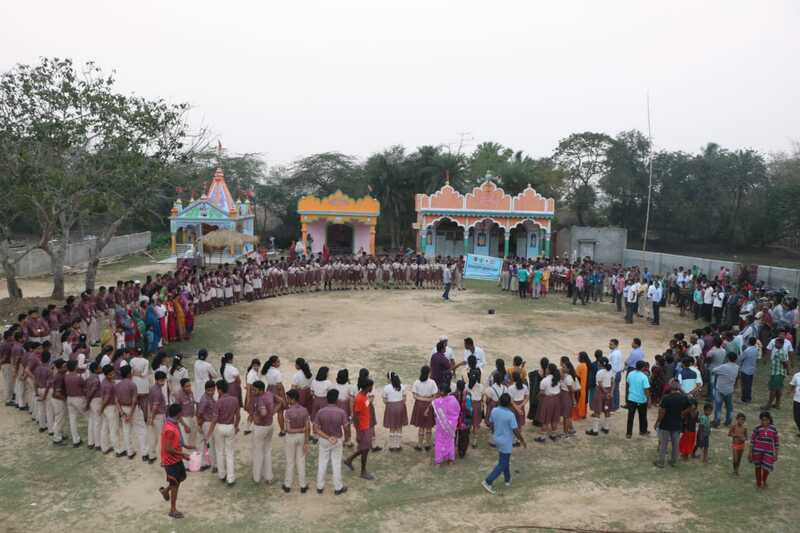 As a part of societal concern and community awareness students of DAV Public School, Chandrasekharpur participated in a 3 day community service camp at Dhamra. 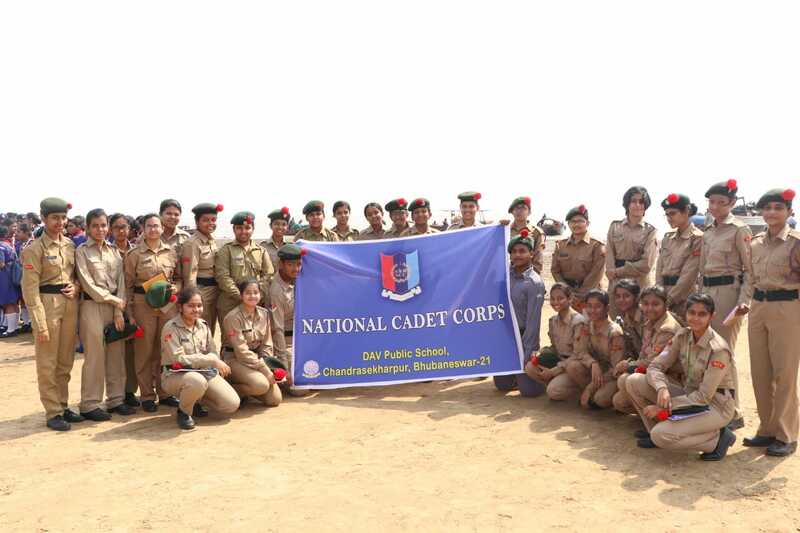 More than 300 students from class 8 and 9 joined the camp and resided at Adani DAV School, Dhamra Port. 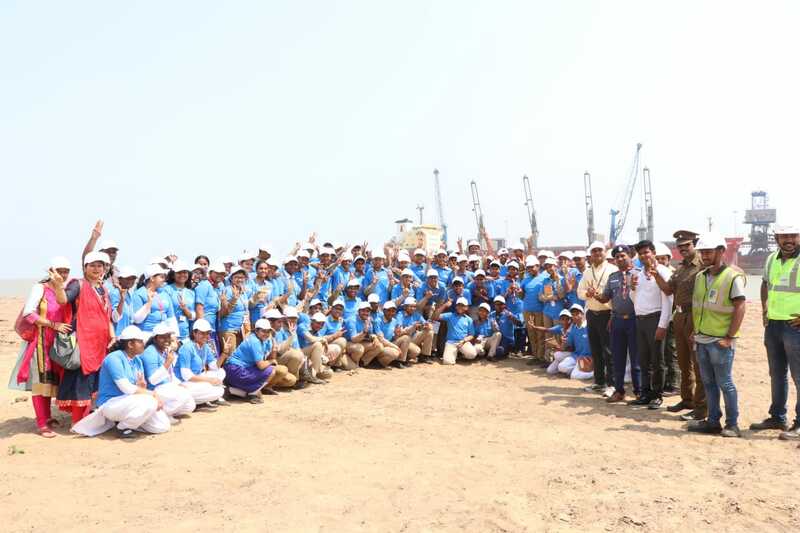 During the stay students visited Dhamra Port,Adani Township and took part in a cleanliness drive at nearby Shivashakti temple.They also organised skit show and monodrama at nearby villages to create awareness on eradication of Malaria, imbibing healthy habits, obeying traffic rules etc. The Chairman of the School M M Panda, Principal Dr K C Satapathy flagged off the journey. 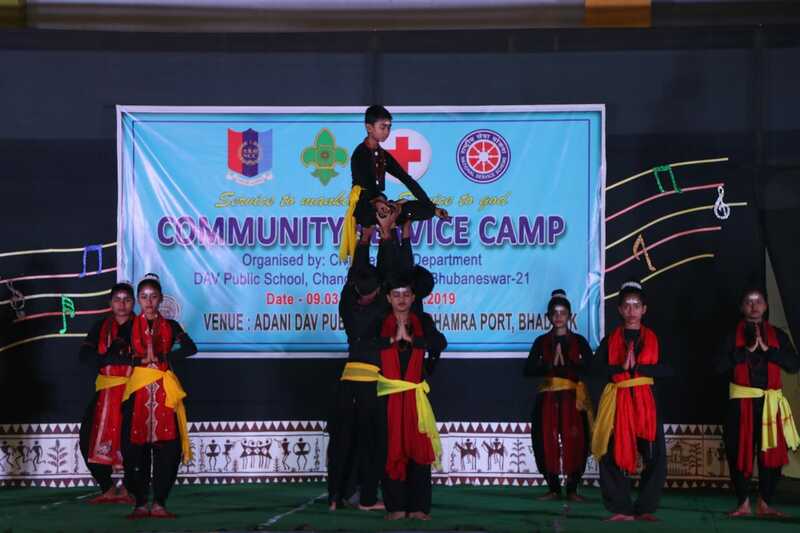 Principal of the host school Krishnapriya Sarangi and other officials praised the benevolent approach of the students especially civil defence units. Cultural programme was also organised by the participants in every evening.